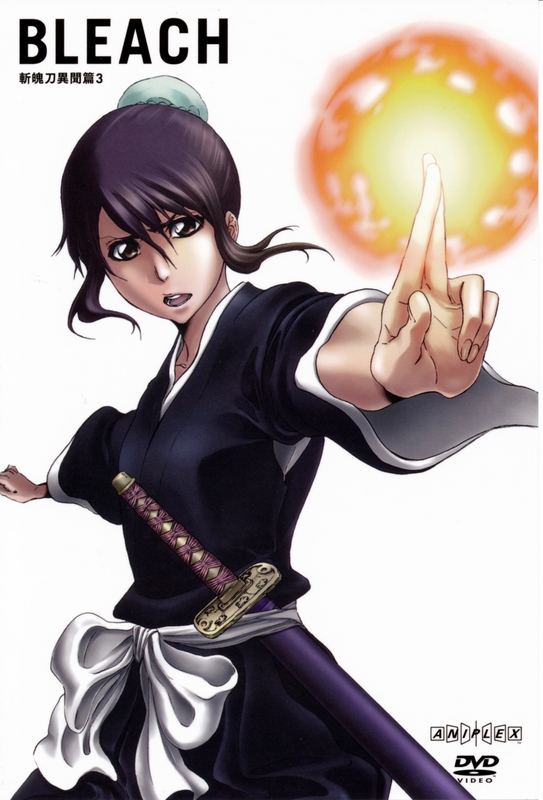 Hinamori. . HD Wallpaper and background images in the anime ya Bleach club tagged: bleach anime hinamori momo lieutenant. This anime ya Bleach photo might contain cocktail mavazi, ala, cocktail dress, and kutoboa.